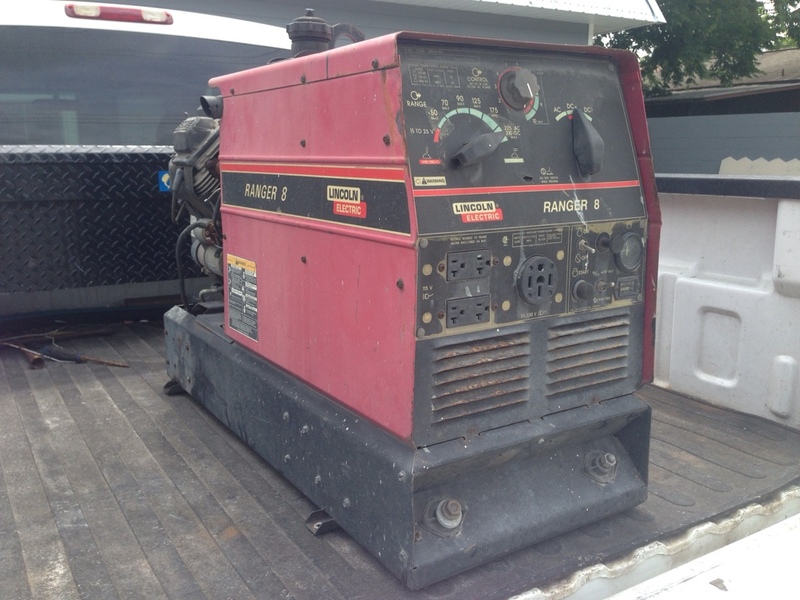 Posted: Mon May 04 15 1:19 am Post subject: Ranger 8 Welder/Generator? I have an opportunity to get one of these. I would need to tig weld with it, anodized aluminum. What's the availability of a high frequency box for this machine? I'm a T-top and tower builder that can currently only weld on boats on trailers. Big boats on the water here I come. Just got it, now I need a HF box, water cooling tank, about 100' of water cooled tig torch lead and a trailer for it. I have had 2 people tell me it would be better to go with a tig inverter then a HF box, I have zero experience with an inverter welder that would run off the genset I just got. Anodized aluminum needs to be tig welded, I have tried miging it once on a duck boat (I was in a hurry) and the boat was a pos.